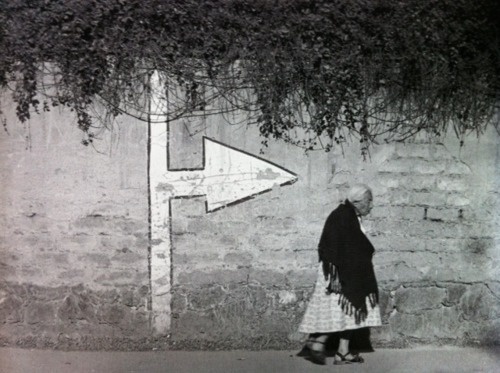 Manuel Álvarez Bravo was born in Mexico and became the country’s first principal artistic photographer and is the most important figure in 20th-century Latin American photography. 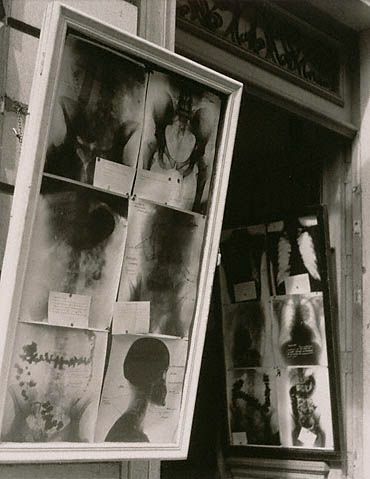 His work transformed the ordinary and seemingly mundane into something extraordinary and monumental. 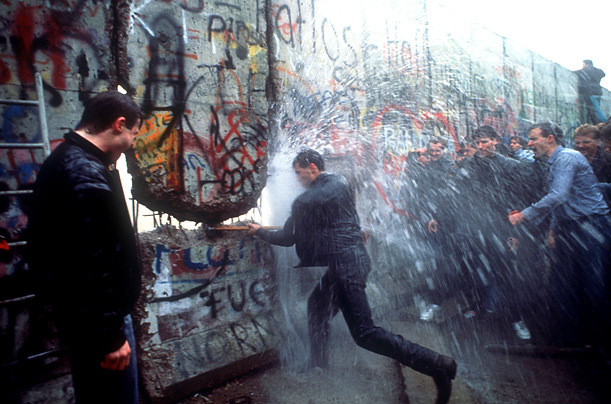 25th years ago on 9th November 1989 the Berlin Wall came down. 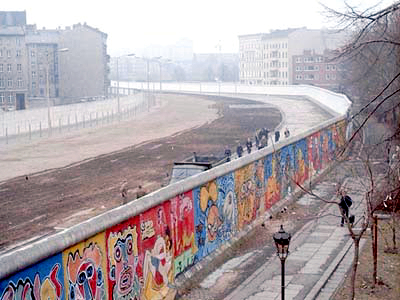 It had been one of the icons of the Cold War, the barrier that divided the socialism of East Berlin and capitalist West Berlin for nearly 40 years! 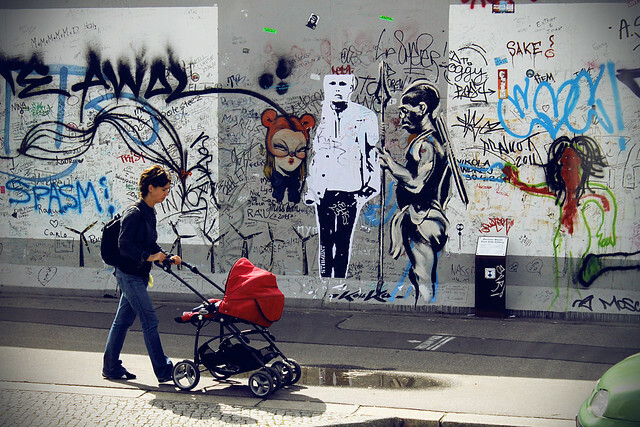 Take a look at a collection of photographs documents the Berlin Wall and its art before and after it’s fall. 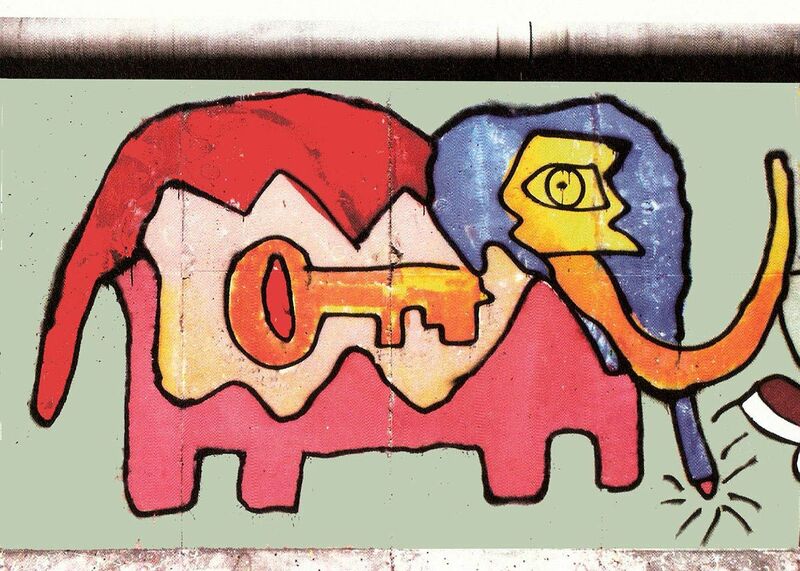 Elephant Key on the Berlin Wall, 1984. 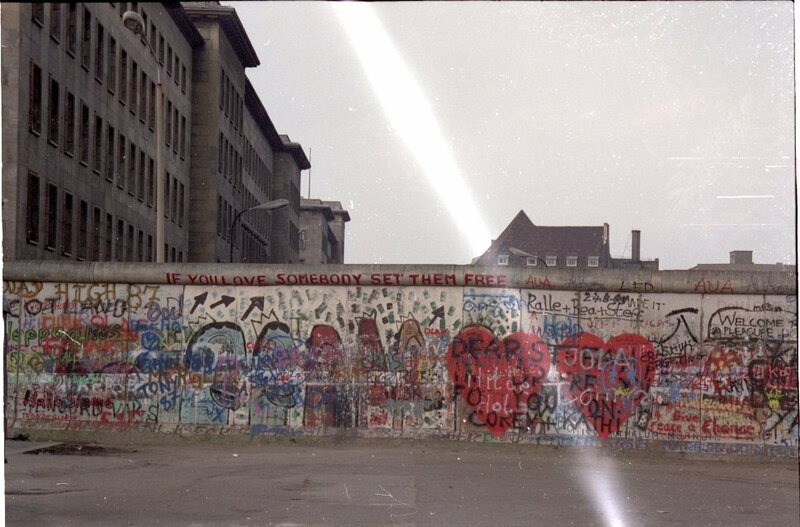 View from the West Berlin side of graffiti art on the wall in 1986. A view of a section of the Berlin Wall in 1988 showing an abandoned building on the East Berlin side, 1988. 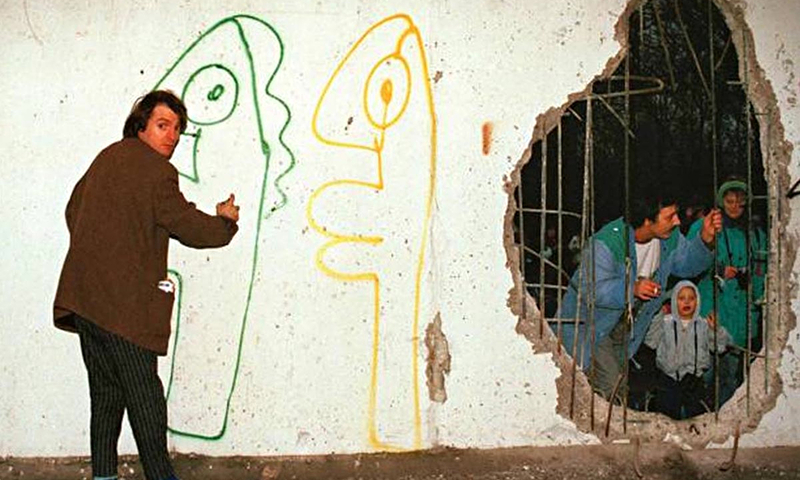 Thierry Noir at work on the Berlin Wall, 1980s. 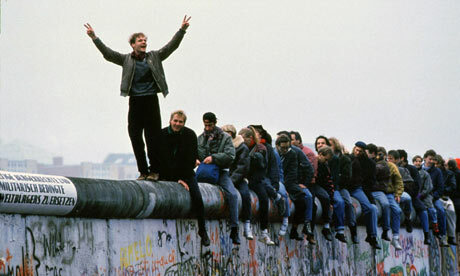 Days before the Berlin Wall is torn down, Germans gather at the wall, 1989. Fall of the Berlin Wall. West Berlin, November 9, 1989. West Germans celebrate the fall of the Berlin Wall, November 11, 1989. 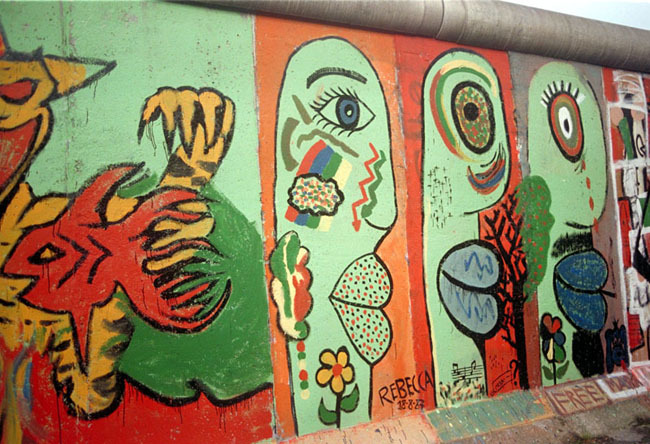 Graffiti art on Berlin Wall after the fall. 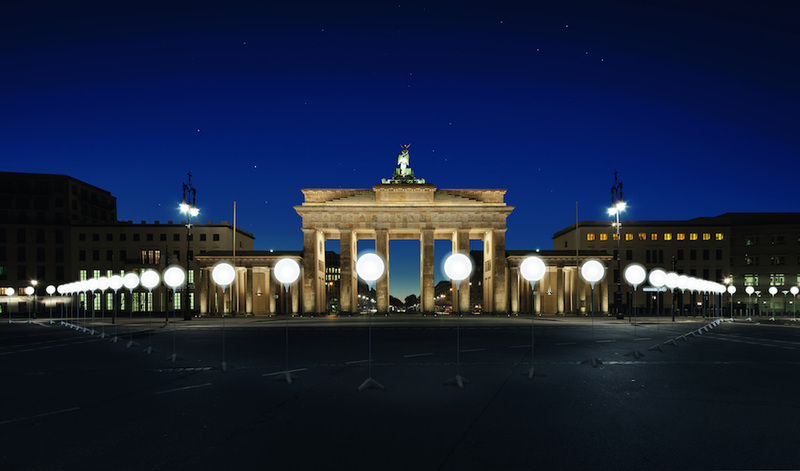 To mark the 25th anniversary of the fall the Berlin Wall, the border between East and West has been lit up by 8,000 luminous white balloons. The art project named ‘Lichtgrenze 2014’ (border of light) is created by artist Christopher Bauder and his film-maker brother Marc. Andrew B. Myers is a Toronto based photographer. Myers has developed an unique style of still life photography. His snapshots are composed using everyday objects, carefully placed on simple color backgrounds. I love the nostalgic feel and the playfulness in Myers’ work. Here are some amazing snapshots from the very talented young artist.